Sept 25, 2018 - Apparently, some of you did not receive actual invoices for the month of September but did receive payment reminders. We can't be sure what happened that some of you did and some of you didn't receive invoices last month but you can always login to the DanceStudio-Pro system using your email address and password (as setup during registration). Once in the system, you will be able to access your account and make an online payment. If you prefer, you may also mail your payment to: 12501 Coral Reef Cir, Knoxville, TN 37922. PLEASE REMEMBER to make checks payable to ConcordArts, LLC. Beginning Sept 1st, there will also be a lockbox at Virtue for you to drop your payments in. That box will be secured to the gray teacher's cart in the studio area. Tights are in-stock and available for purchase! 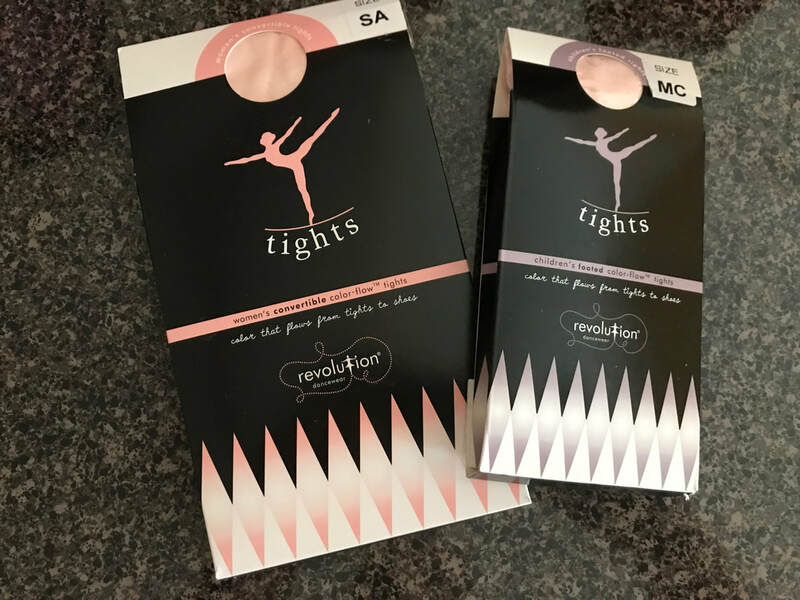 Sept 25, 2018 - We've recently restocked our tights supply and should have all sizes in stock. To order, simply log-in to your DanceStudio-Pro.com account and place an order. Questions about what style (footed or convertible) you need? If your child is six or younger, they can use footed tights. If they are seven or older, they should be using convertible tights. Sizing information is available on the site. Pricing is either $6 or $7 (depending on size and style) and you will be billed with your next month's tuition or you can elect to pay immediately. Your order will be available at your child's next class (48 hour minimum). CPAA Dance and Drama becomes CONCORDarts Dance and Drama and moves to a new location for the 2018-19 season! Registration for classes is now open! JULY 20, 2018 - In 2017, we began discussions with FBConcord leadership with an eye toward moving the Dance and Drama portions of CPAA's programming off-campus so we could expand and operate more effectively. As most of you know, because there are so many large and active ministries at FBConcord, access to space and time is at a premium on campus. This spring, as we began planning the calendar for our 2018-19 season and as we were affirmed by FBC's leadership, we realized now was the time to take a leap of faith. ​Effective August 1st, CPAA's Dance and Drama program will formally be known as CONCORDarts Dance and Drama and will operate independently of FBC. We are thankful for the support we've received from FBC over the years and want you, as parents, to know that while the name will change, our focus will not. The leadership and staff of CONCORDarts Dance and Drama remains dedicated to providing high-quality instruction - teaching children how to use their artistic talents in ways that bring honor to God. ​To insure we continue to stay true to that vision, we plan to establish an Advisory Team comprised of parents, as well as ministry leaders. If you would be interested in serving the program in such a capacity, please email us at info@concordarts.org. We also have much to accomplish in the next 2-3 weeks so we covet your prayers - and maybe your backs! Watch your inbox for ways to get involved in the transition. Now, with that out of the way, I'm sure you are curious about the following questions. Where will Dance and Drama classes meet? After considering a wide variety of potential locations to host the new CONCORDarts Dance and Drama programs, we are pleased to announce that we've reached an agreement with the leadership of Virtue Cumberland Presbyterian Church to host our Dance and Drama classes. Virtue Church's beautiful campus is located at 725 Virtue Rd, just south of Turkey Creek Rd and about 2-3 minutes west of the FBConcord campus. This facility is largely unused during the week, which makes it ideal for our programming. Pastor Steve Graham and the rest of Virtue Church's leadership is extremely happy to have our families on their campus and using their facilities for such an important program. Click here for a quick video tour of Virtue Church's campus. What about the Music program? CPAA's Music program will continue to be part of FBConcord's Worship Ministry and will remain on the FBConcord campus. While this website will serve as a marketing mechanism for both programs, CA and CPAA will, in fact, be separate entities.